Cape Town attracts an estimated 50 000 revellers - SABC News - Breaking news, special reports, world, business, sport coverage of all South African current events. Africa's news leader. Partygoers 'soaked' up the whole atmosphere, including the rain and a kaleidoscopic fireworks display at midnight. Cape Town has had a perfectly-timed sign of better things in the New Year, with much-needed rain falling on the final night of 2017, when the city suffered its worst drought for a century. The downpour did nothing to dampen New Year celebrations for an estimated 50 000 revellers at the country’s most visited tourist destination, the V&A Waterfront. 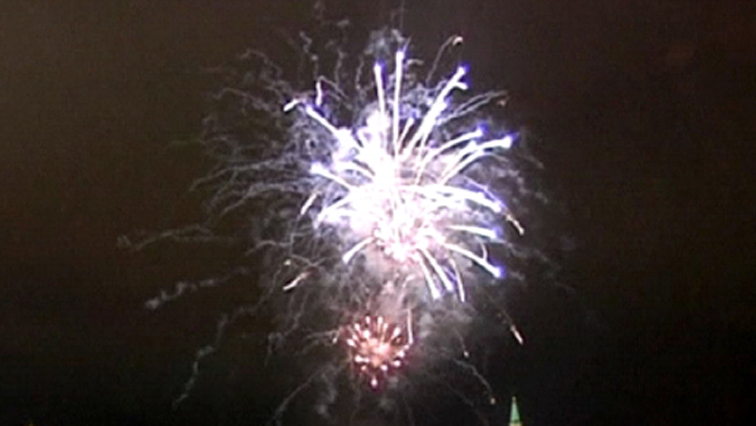 Partygoers ‘soaked’ up the whole atmosphere, including the rain and a kaleidoscopic fireworks display at midnight. “Awesome, although it’s raining the atmosphere is amazing, the people are amazing and I’m really having a good year so thanks for having us in Cape Town whoop,” says a partygoer. This entry was posted on 01 Jan 2018,07:45AM at 7:45 AM and is filed under Lifestyle, Homepage Featured Story Slider. You can follow any responses to this entry through the RSS 2.0 feed. Both comments and pings are currently closed.